I received a phone call from a gentleman who expressed his feelings towards his brokers’ misrepresentation of space by using low quality images on Zillow. I picked up my equipment and completed the project within a few hours. Most of the high contrast images were shot with the help of a magic lantern, using smart bracketing, and later combining them into a single image. When I entered the apartment, I realized that space can’t be sold without showing its content. 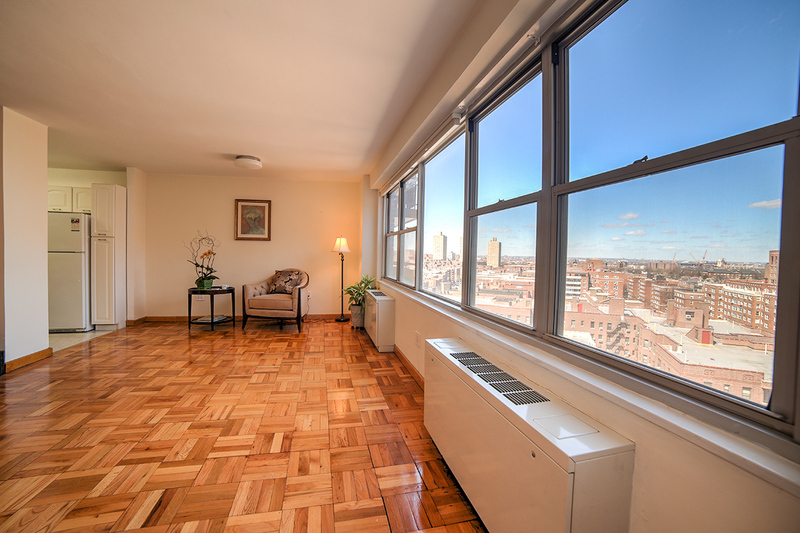 An empty apartment wouldn’t sell even if the highest-resolution images with the most expansive retouching were used. Selling with images is akin to selling a style, or a way of living, so to speak.